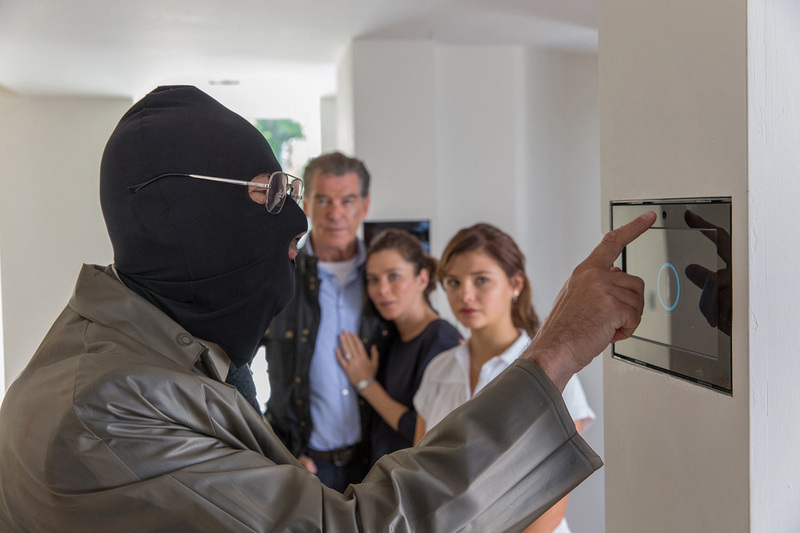 Mike Regan is a self-made man who has it all: a gorgeous wife, a beautiful teenage daughter, and a sleek, state-of-the-art smart home. But he soon finds himself in a deadly, high-stakes game of cat-and-mouse when his I.T. 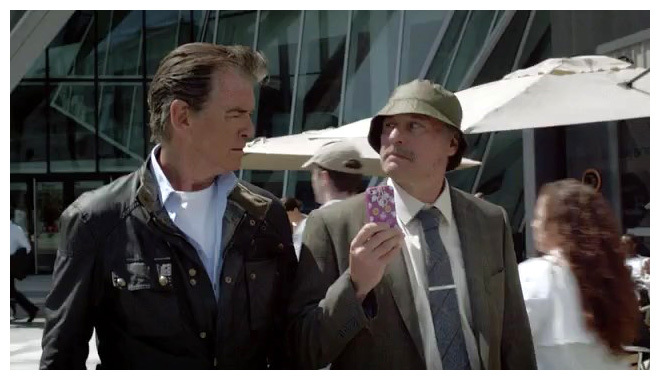 consultant, Ed, starts using his skills to stalk Mike's daughter and endanger his family, his business, and his life. In a world where there is no privacy, Mike needs to rely on his old connections to defeat a new kind of nemesis. Screenplay - Dan Kay & William Wisher, Jr. 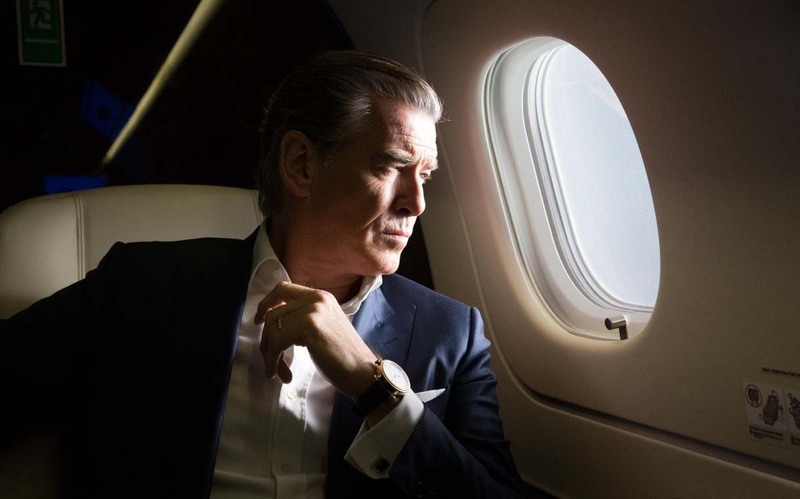 The film was first announced in October 2013 as a revenge thriller with Pierce Brosnan headlining the project. 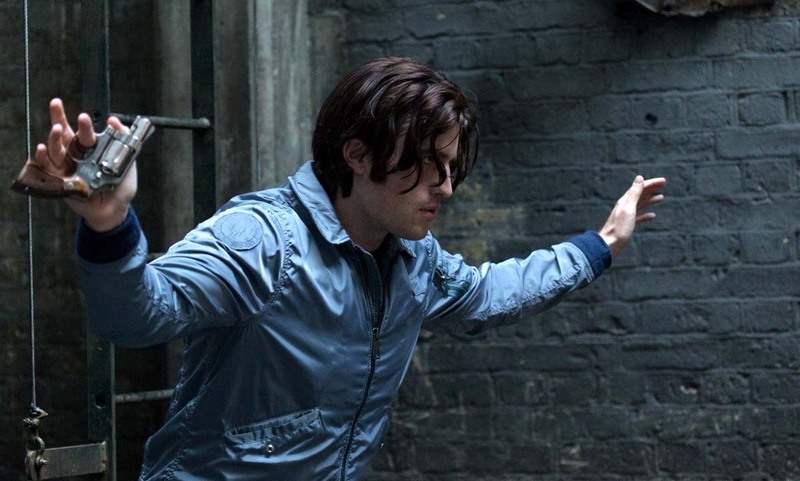 It was set to be financed by Voltage Pictures and directed by Stefano Sollima. 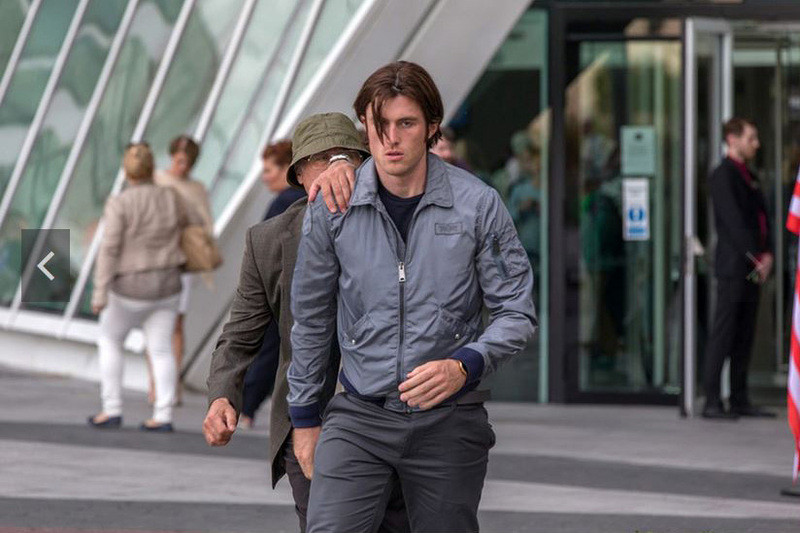 In August 2014, it was revealed that John Moore had replaced Sollima as the film's director, and he commissioned a complete rewrite of the script by William Wisher. 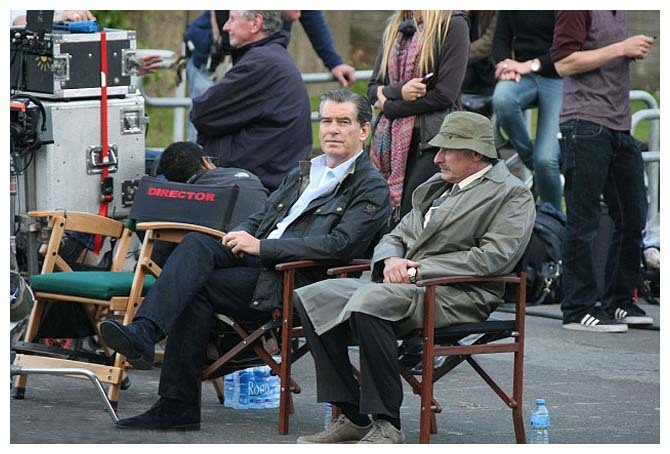 Stefanie Scott was cast in April 2015 as the daughter of Brosnan's character. A month later Anna Friel joined the cast as the wife of Brosnan's character and James Frecheville was cast as the young antagonist. Michael joined the project a few days later. 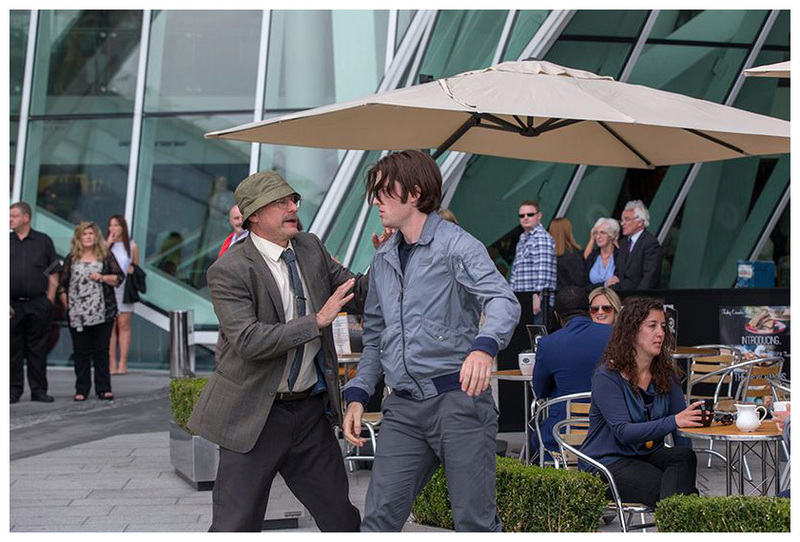 Principal photography began in Dublin, Ireland on June 25, 2015 and finished on July 29, 2015. 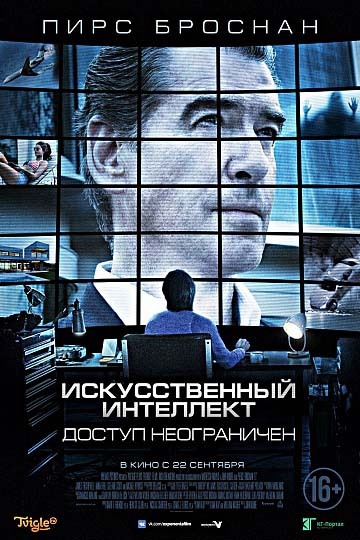 "The alarmist thriller 'I.T.' puts a high-tech gloss on the idea that one obsessed sicko, with the right access, can ruin someone’s life. This old-fashioned premise has been upgraded for the "smart house" era, but a plodding pace and a lack of technological specifics still make this picture about as state-of-the-art as a Commodore 64. Director John Moore doesn’t help matters with his slow-drip plot-delivery and overheated tone. Ultimately, there’s just nothing here that’s snappy or relevant." "Ironically, 'I.T.' feels caught in a bygone era, recalling ’90s psycho thrillers such as 'Pacific Heights' or 'The Hand that Rocks the Cradle'. 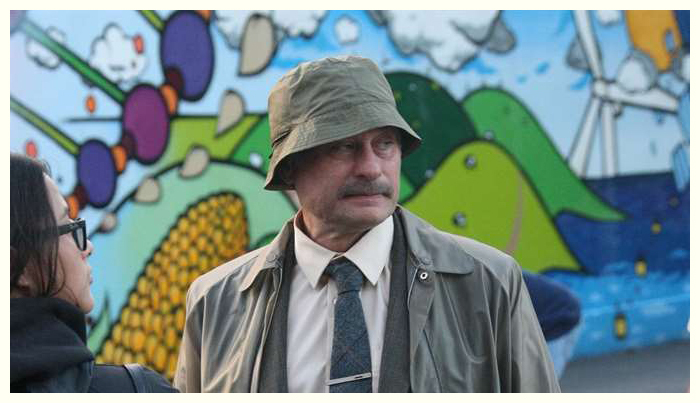 The second half, which features an eccentric Clouseau-esque cameo from the late Michael Nyqvist, emulates even older vigilante thrillers like 'Death Wish' or 'Straw Dogs', but Moore fails to generate anything resembling plausible tension." 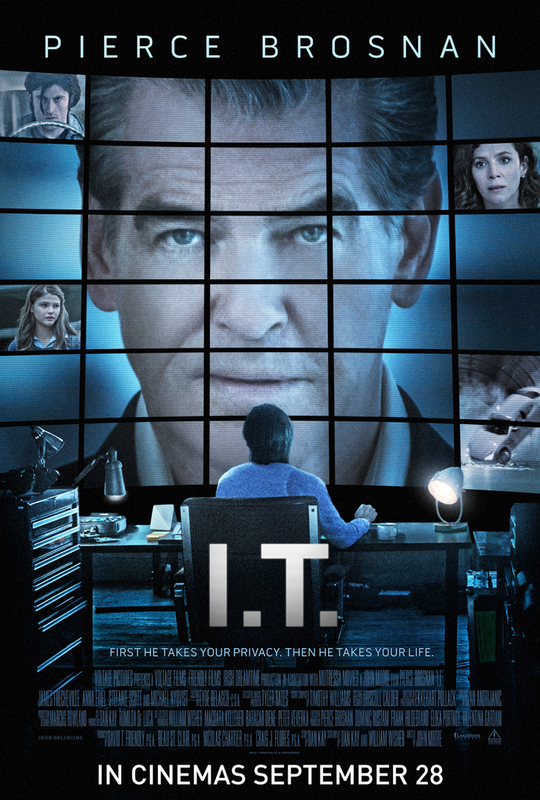 "High-tech thriller 'I.T.' gets off to a clunky start. 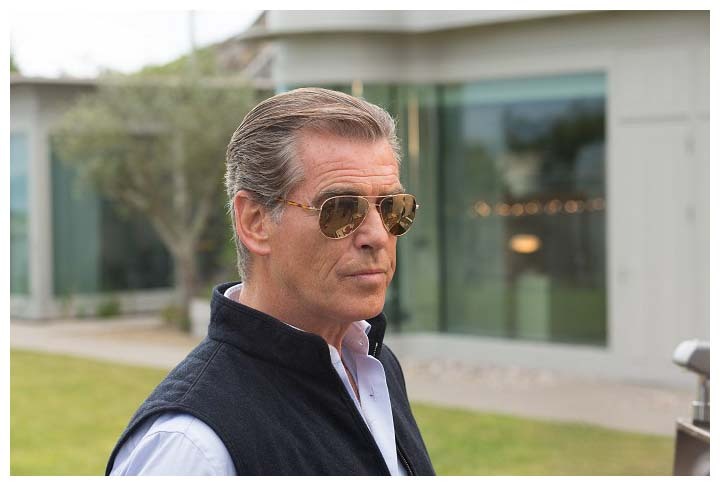 Brosnan’s tech-unsavvy Mike is implausibly trusting and naïve at first, while Frecheville’s Ed goes from zero to nostril-flaring psycho in seconds. 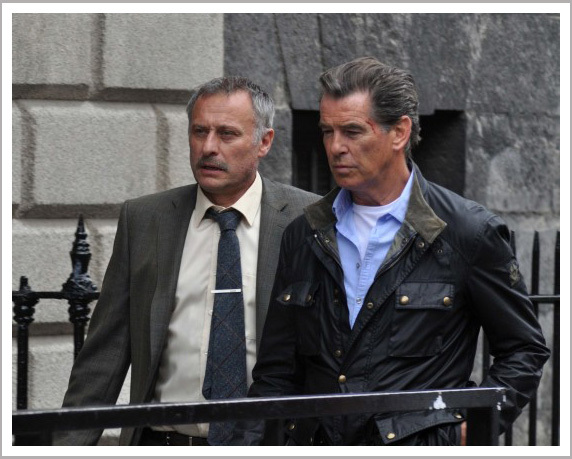 But having tipped his hand far too early, director John Moore successfully ramps up the tension in the second half and The Girl with the Dragon Tattoo star Michael Nyqvist adds clout as the terse intelligence spook who comes to Mike’s aid." "Director Moore gets something to work with in a middle act with Mike teaming with an expert hacker (Michael Nyqvist, John Wick) to turn the tables on Ed. But since that would make too sensible a conclusion, Mike’s helper has to bail out so Mike can battle Ed one-on-one." 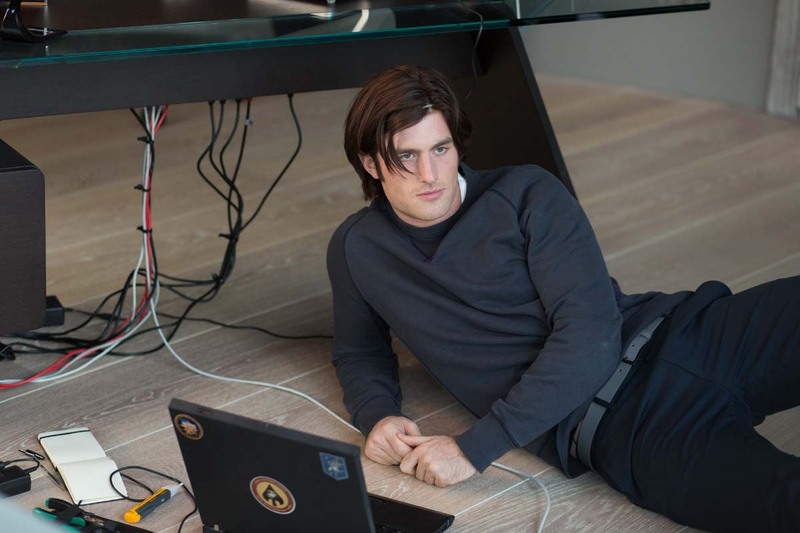 "As in so many other techno-thrillers, 'I.T.' pivots on the propositions that hiding places no longer exist, and hell hath no fury like a psycho scorned... Regan attempts to fight fire with fire by hiring a tech-savvy, CIA-tied 'cleaner'. played with quiet authority by Michael Nyqvist." 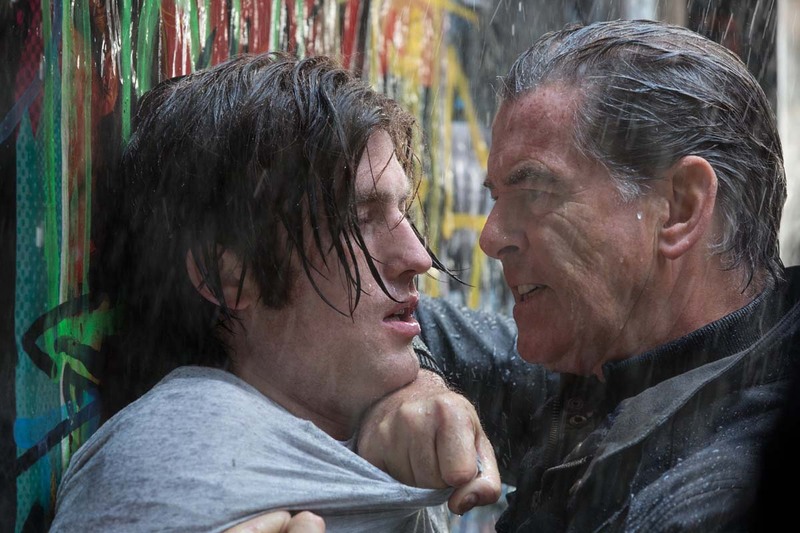 "While playing a fella that’s supposed to be ordinary, Brosnan looks anything but, dominating Frecheville physically in the fights, wearing a cool leather jacket throughout, and having the huge cash resources to hire a rival hacker - Michael Nyqvist in a neat extended cameo - to the point the villain almost seems over-matched, usually not a good thing in a thriller." "The conflict is revealed to be more complicated when Michael Nyqvist’s character Henrik - a mysterious hacker-of-hackers who swoops in to help Regan like the The Wolf in 'Pulp Fiction' - discovers that Porter was abused by his parental figures and is mentally ill... 'I.T.' 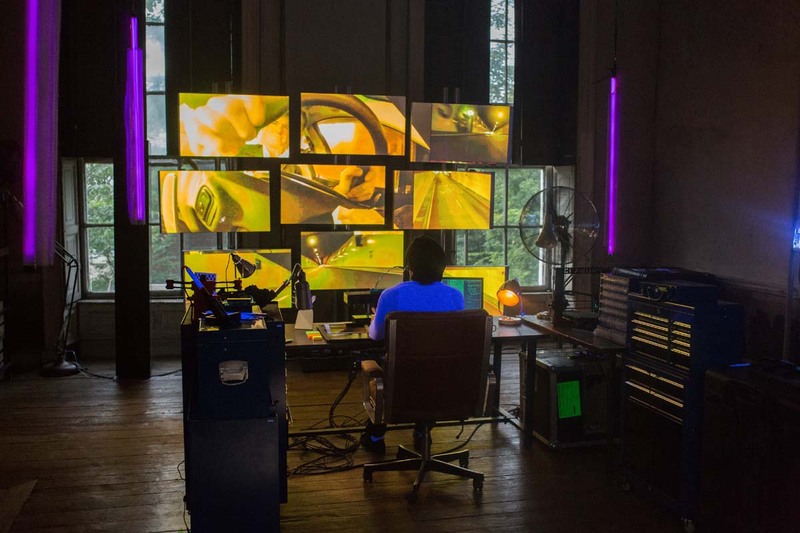 has moments of real tension interspersed throughout, but its consistent theme - that you can’t trust technology because a bad guy might use it against you - is a little bit silly." 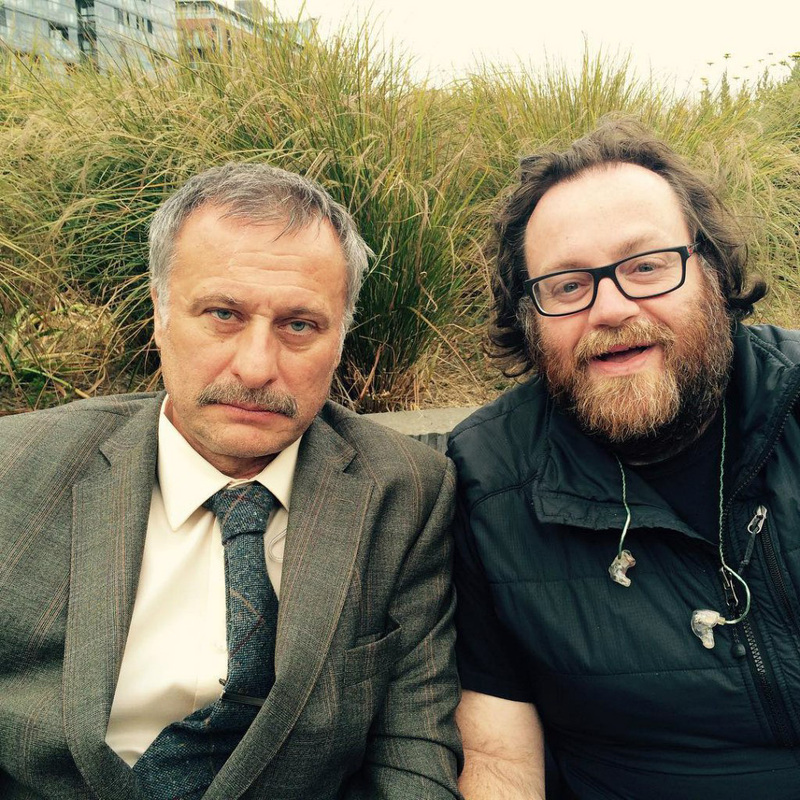 "The story gets exponentially sillier, including a bizarre turn by Michael Nyqvist. 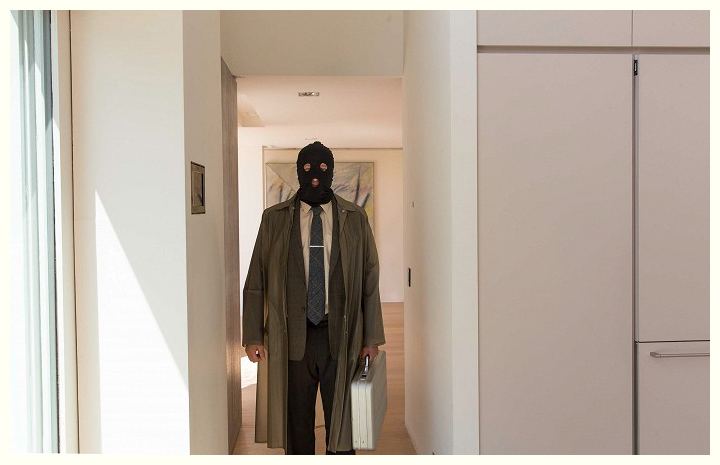 The actor serves as both a plot device and Mr. Exposition Man. Let us hope he picked up two salaries for his troubles." 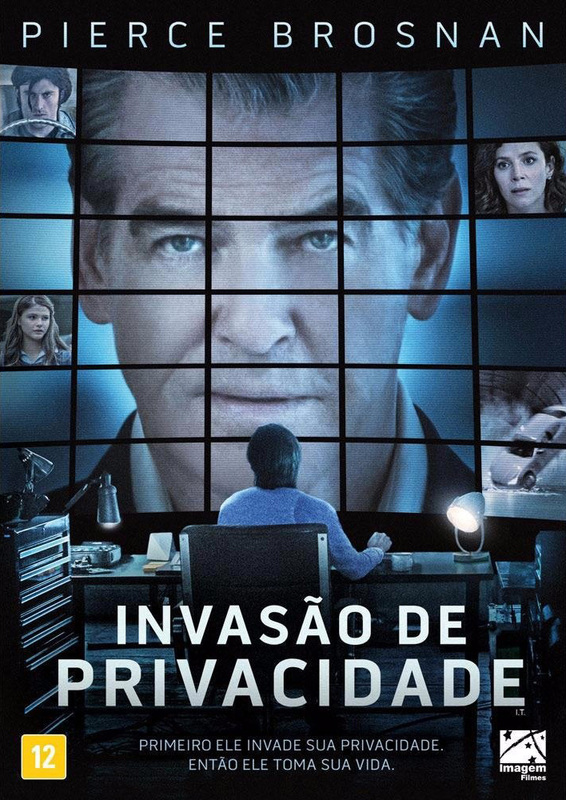 "Brosnan plays a classic technophobe here, a man whose house, family, business and wired-in Maserati are all threatened by this privacy-averse child of the voyeuristic/electronic New World Order. He responds by switching to his analog ancient Mustang, and a fixer (Michael Nyqvist of the original Girl With the Dragon Tattoo) as old as he is. And he responds with violence, which of course begets more violence." "Somehow it seems a shame that the considerable resources devoted to I.T. 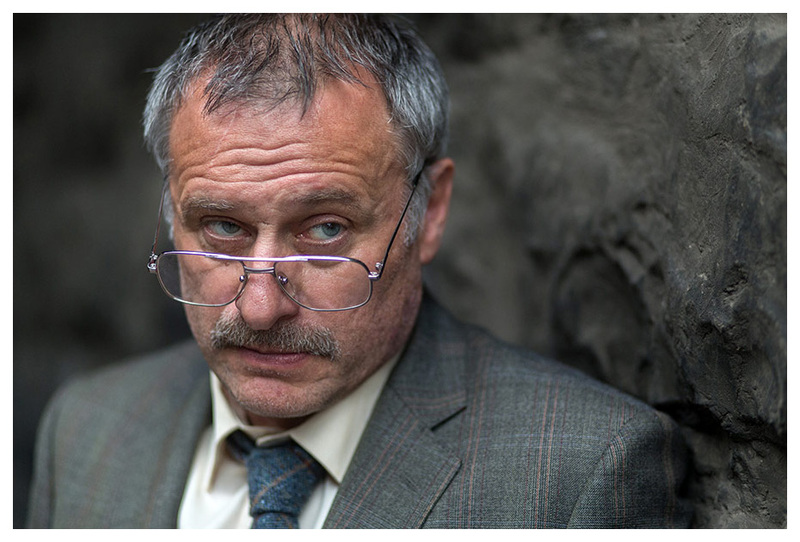 weren’t invested in improving the woefully predictable script... Michael Nyqvist, playing a shadowy security expert who assists Mike in dealing with his unwanted admirer, has had many more impressive turns than this underwhelming supporting role." 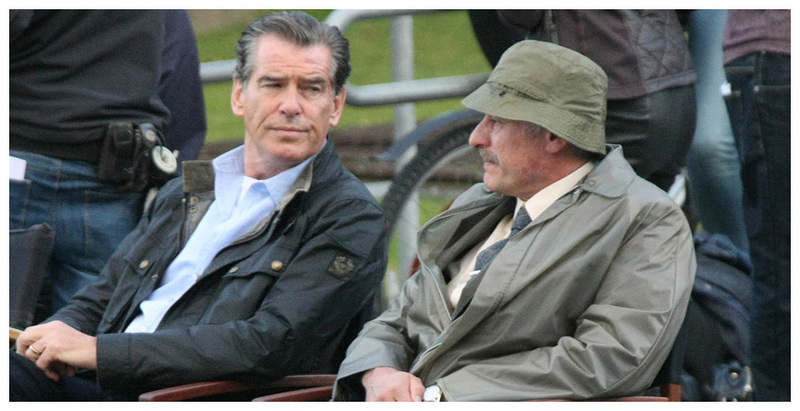 "The best bit is about two-thirds into the film and is straight out of a spy film, complete with raincoats and clandestine encounters on park benches. 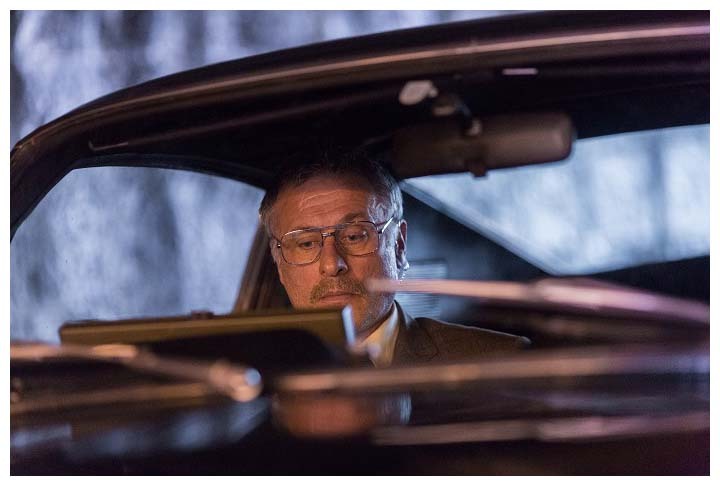 Swedish actor Michael Nyqvist enters the scene and, while systematically stripping out the very connectivity that makes Regan's entire life so hackable, quietly unpicks the character motivation for Ed Porter's now completely unhinged behavior."